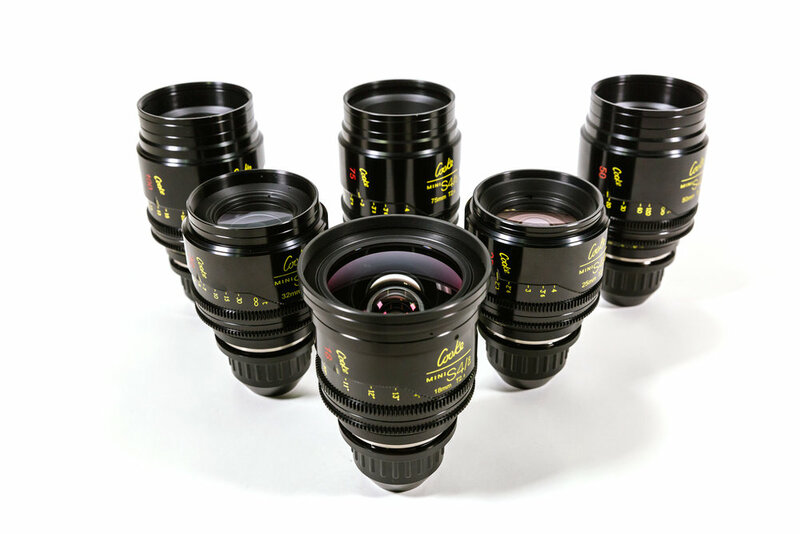 Rent the complete set, all 6 Cooke Mini S4i Lenses. T/2.8 constant aperture cinema prime set. PL mount. 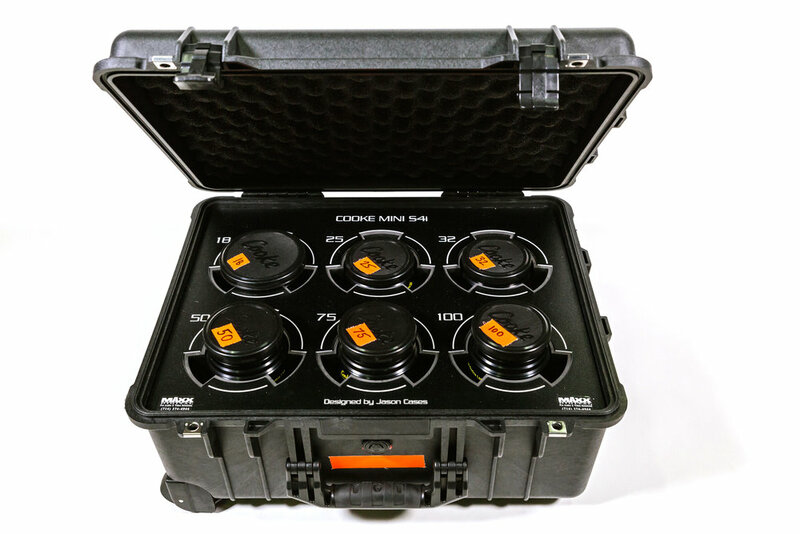 Set includes 18mm, 25mm, 32mm, 50mm, 75mm & 100mm.